Glenturret claims to be the oldest active distillery in Scotland, but as is often the case with extravagant claims, the truth is never quite so simple. Officially distillation has taken place in the Crieff area on the site now occupied by the Glenturret distillery since at least 1775. 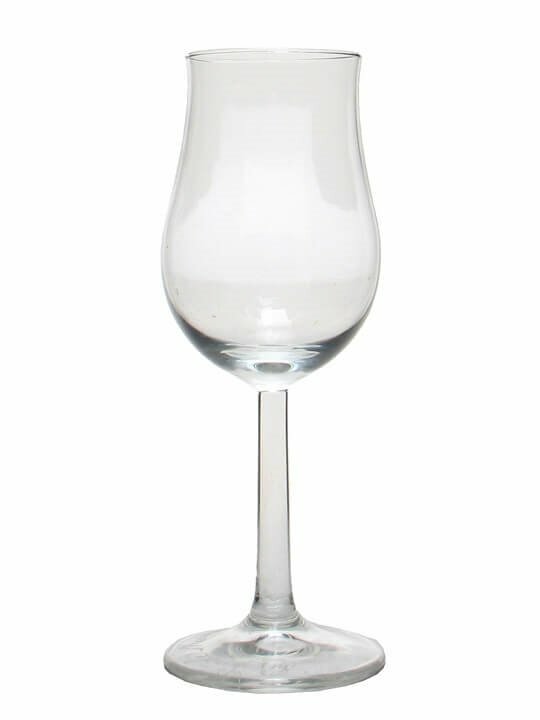 Some sources have indicated the presence of illicit stills going back at least to 1717. 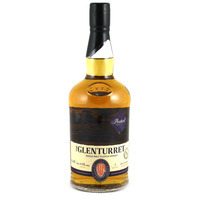 Summary: Launched in November 2015, the releases from Glenturret that are replacing the 10 Year Old. By hand and by heart since 1775. 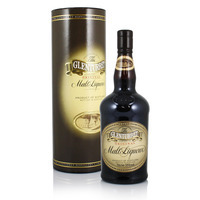 This edition that is Peated delivers a heavy smokiness through the use of malted barley dried over peat fires, a taste akin to the whisky produced when the distillery first got its license in 1775. Official tasting notes: Appearance – Deep burnished gold, clear and bright. Aroma – Warm bitumen and freshly baked brownie. Taste – Sweet, smoky flavour with slightly salty notes. Finish – Lingering soft peat. Distilled and bottled by Glenturret Distillery. 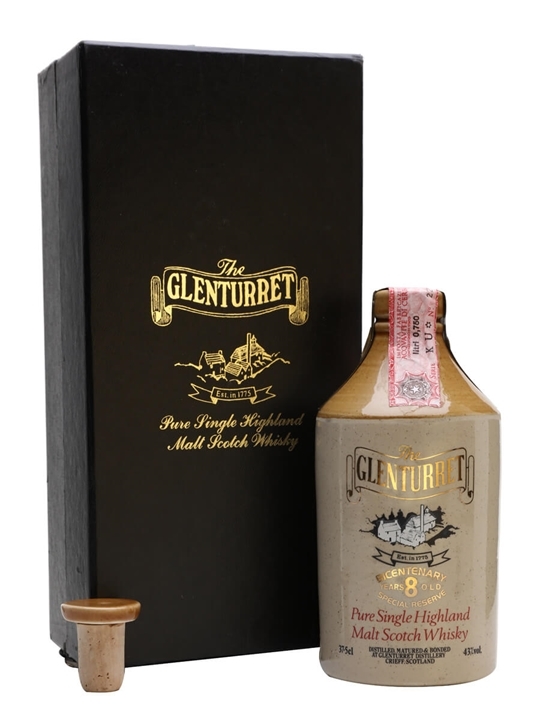 Summary: Launched in November 2015, the releases from Glenturret that are replacing the 10 Year Old. By hand and by heart since 1775. 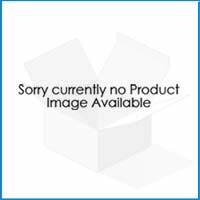 This edition tastes of puff candy layered with aromatic sandalwood and smooth, sweet spices. Official tasting notes: Appearance – Deep burnished gold, clear and bright. Aroma – Homemade syrup sponge meets sweetness and warmth. Taste – Puff candy layered with aromatic sandalwood and smooth, sweet spices. Finish – Medium sweet, good length with lingering spiciness. Distilled and bottled by Glenturret Distillery. Summary: Launched in November 2015, the releases from Glenturret that are replacing the 10 Year Old. By hand and by heart since 1775. This edition has a distinct oaky flavour. A fragrant mix of orange peel, vanilla and peardrops with a taste of cedarwood, cinnamon coated marzipan and a hint of coconut. Official tasting notes: Appearance – Deep burnished gold, clear and bright. Aroma – Fresh orange peel, vanilla and peardrops. Taste – Cedarwood, cinnamon coated marzipan and a hint of coconut. Finish – Lingering oakiness. Distilled and bottled by Glenturret Distillery. Summary: A limited edition exclusive to the UK Douglas Laing Emporiums, a bespoke label designed by Cara Laing. One of only 334 bottles released and is the first release in a trilogy. Distilled: March 2004. Bottled: April 2018. Cask No: DL12482. Cask Type: Sherry Puncheon The deep dark colour reflect a nose bursting with spice. Cereal and ginger dropping to tobacco and raisins. The palate brings more warming spice alongside cracked black pepper and dark fruits. The long, sweet finish shows macerated fruits, hot coffee, toffee and crushed nuts. Distilled at Glenturret Distillery. Bottled by Douglas Laing. 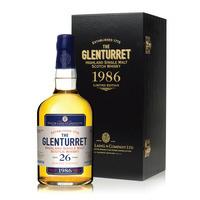 Summary: A rare and exclusive limited release of Glenturret 26 Years Old. An officially licensed bottle of Glenturret. 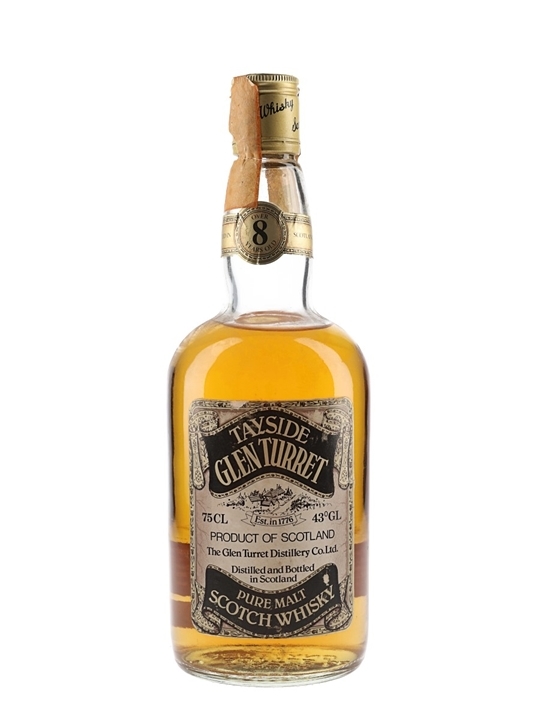 Distilled 1986 at Glenturret Distillery Bottled 2013 at natural cask-strength and without chill-filtration or artificial colouring, this small-batch release is a wonderful example of this small, artisanal distillerys production. Matured in refill-bourbon casks specially selected from the distillerys own stocks by its Master Blender, the whisky has a velvety palate with toffee notes and a vanilla sweetness combined with the unmistakeable fruitiness of ripe pineapples. 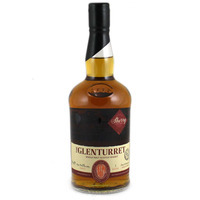 Distilled at Glenturret Distillery Exclusively released by Hunter Laing & Co. Ltd.
Summary: 75cl / 43% / Distillery Bottling – An old bottling of Glenturret from the 1980s.